Straight Line Construction is 1 out of only 5 contractors in California is certified by all 3 major roofing manufacturers (Owens Corning, GAF, and CertainTeed). Here’s essential information about roofing certifications and why they are important. Roofing certification requirements vary from state to state, as there is no national requirement for the industry. It actually takes the hands-on experience to gain certification from a state licensing board. 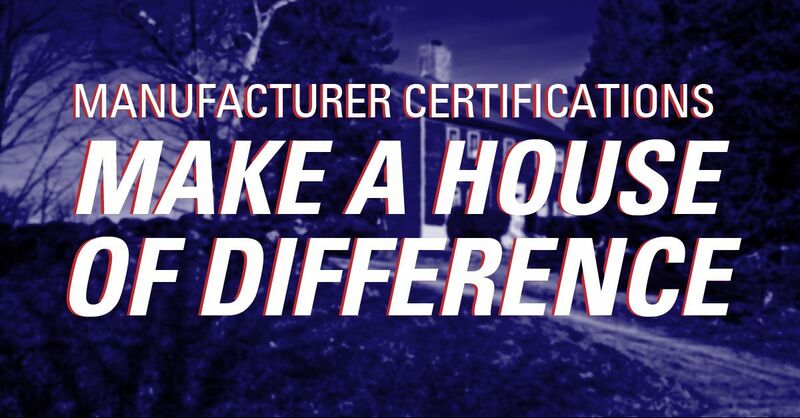 Roofers can also become factory-certified for manufacturers such as GAF. Not all roofers that apply to GAF become certified since they must first show that they are properly licensed to perform roofing in their state. They must also have adequate insurance, a strong reputation and are committed to ongoing professional training. 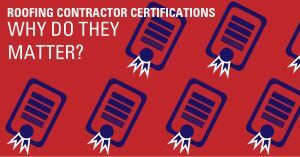 Due to GAF’s stringent standards, only 3% of roofing contractors that apply for gain status as Master Elite contractors. Working with a certified roofing contractor will ensure quality craftsmanship and expertise for selecting the appropriate products for roofs based on climate and other factors. You cannot afford to cut corners on hiring a roof repair technician, since improper installation may lead to extra costly repairs. A roofing contractor with all 3 leading manufacturer certifications has the proper knowledge of roofing repair. 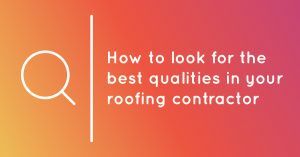 The homeowner should know some things about these certifications if they want a reputable roofing contractor. For example, they should know how long the business has been licensed and certified. They should also be aware that different manufacturers use different materials and terms on limited lifetime warranties. A key advantage for a roofing contractor to be certified by major manufacturers is that they will have extensive educational materials to work with so that they can become experts on the roofing products and warranties. They also have access to the best roofing material on the market. The advantage to homeowners is that they will be well-protected against common roofing problems. The contractor will be able to offer a variety of warranties. Contact us to work with Straight Line Construction and learn more about how you can get your roof repaired by an experienced roofing contractor.